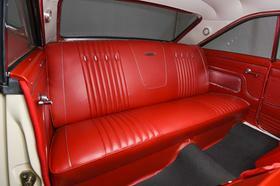 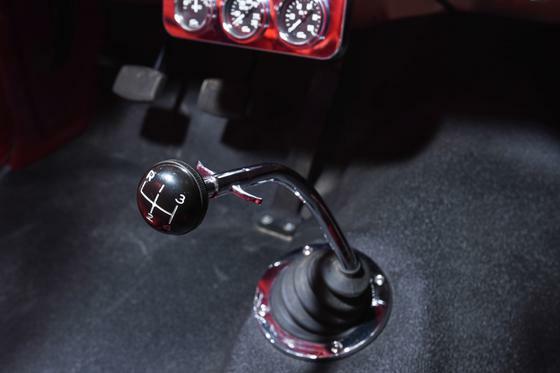 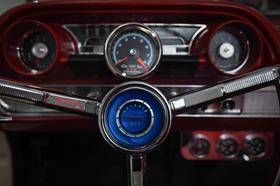 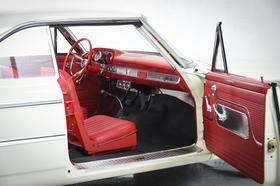 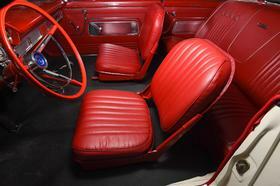 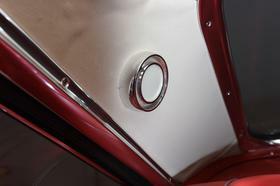 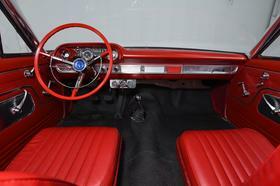 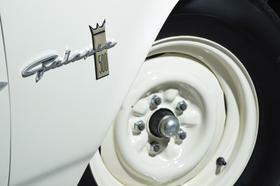 Im interested in 1963 Ford Classics you have listed on Global Autosports for $124,900. I would like to know more about this vehicle. 1963 FORD GALAXIE 427 LIGHTWEIGHT FACTORY DRAG RACER for sale. 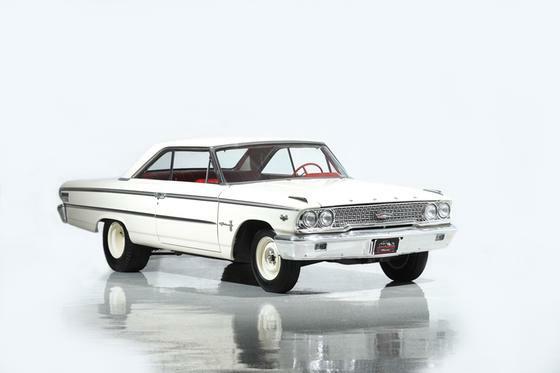 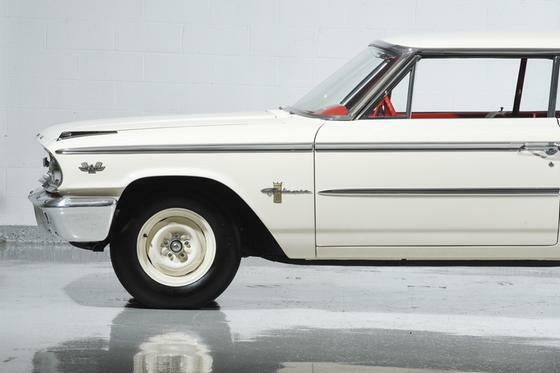 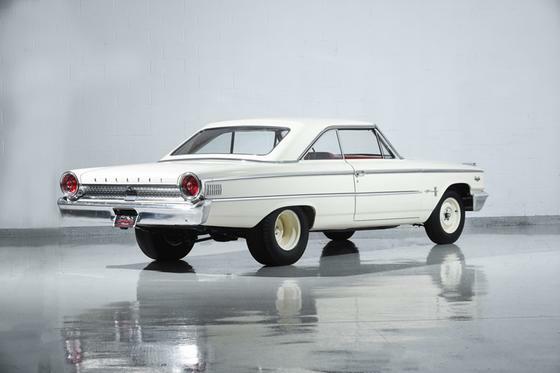 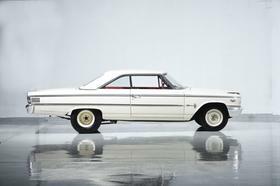 Motorcar Classics is excited to present this incredibly rare 1963 Ford Galaxie Factory Lightweight Race Car featured in Corinthian White with Red interior. In 1963 Ford built 212 Lightweight Galaxie factory race cars. Features common to these cars include Fords 427/425 HP R-Code engine, Borg Warner 4-speed aluminum transmission, Dual Holley 4 barrel carburetors, Fiberglass front fenders and trunk lid, Heater, radio and arm rest delete, Special lightweight interior components, Bostrom lightweight bucket seats, Rubber floor mat, No seam sealer or sound deadener throughout body panels, Aluminum front and rear bumpers and brackets, 15 inch Kelsey Hayes wheels. This car was found in Georgia and has been the subject of discussion on many forums. 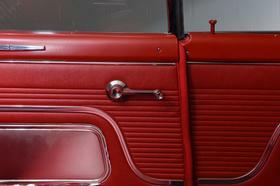 The car was located in Georgia and restored by a respected expert. It has fewer than 500 miles since restoration. 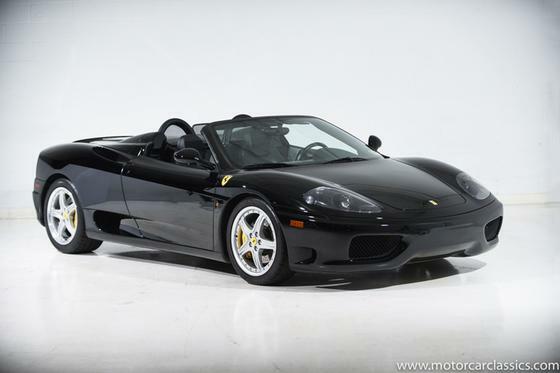 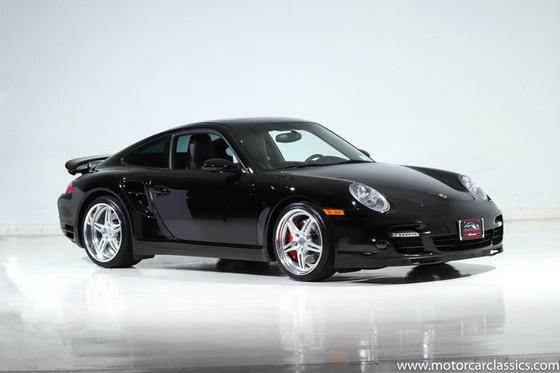 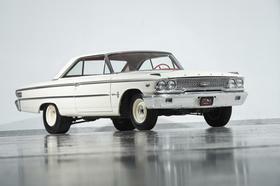 In period a similar car turned the quarter in 12.49 seconds at 116.27 MPH! 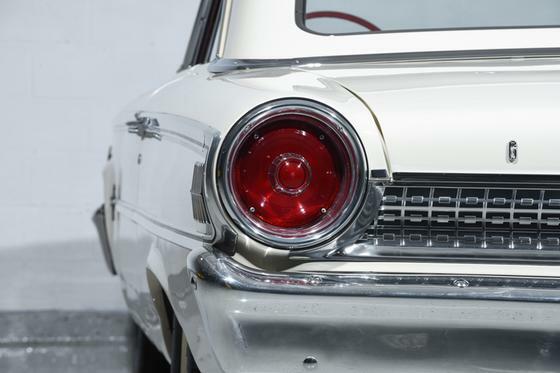 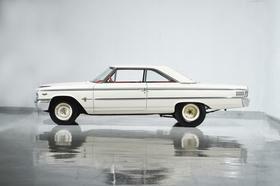 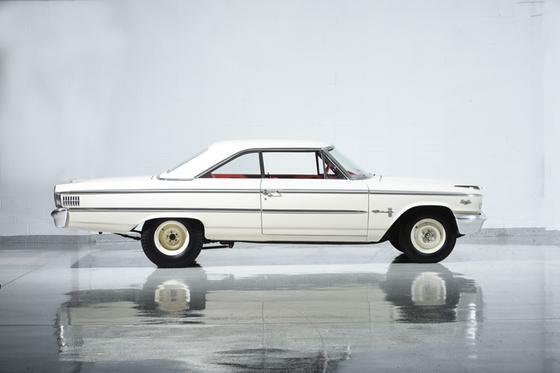 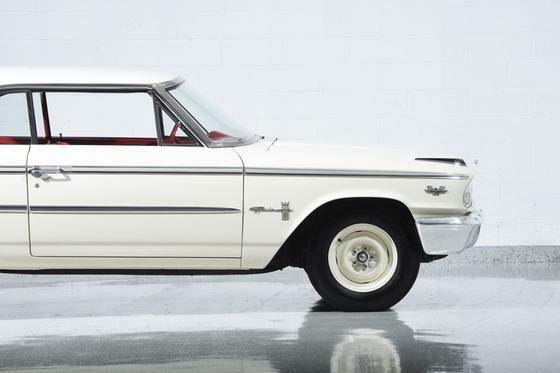 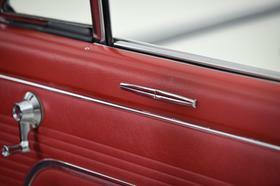 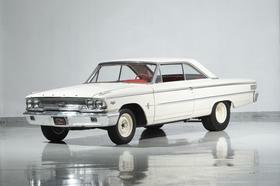 The lightweight looked a lot like the street Galaxie 500, but the appearance deceives. 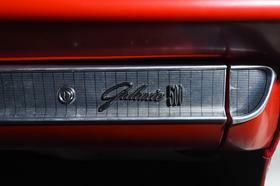 Aside from some sheet metal and the 427 block, they had nothing in common. 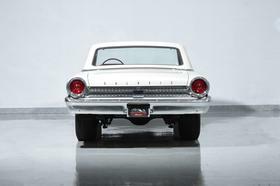 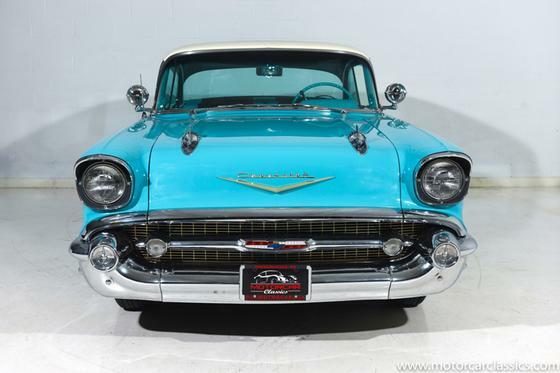 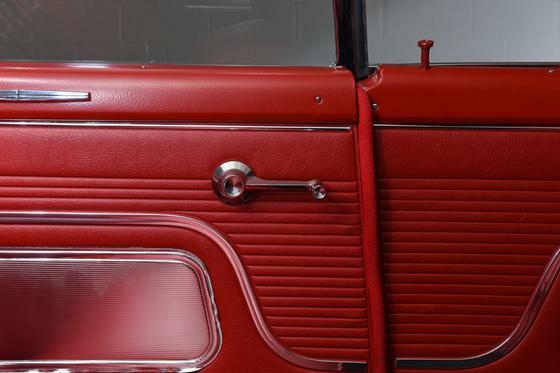 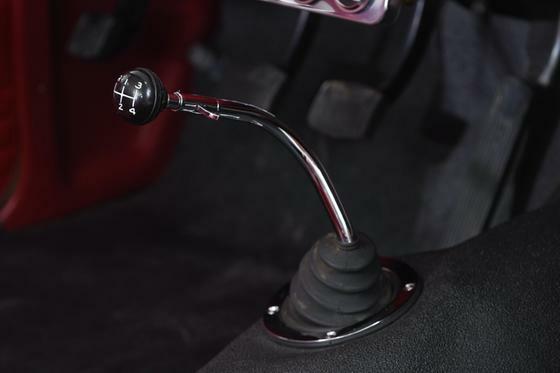 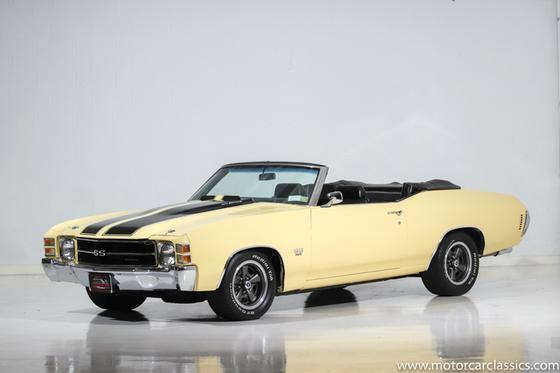 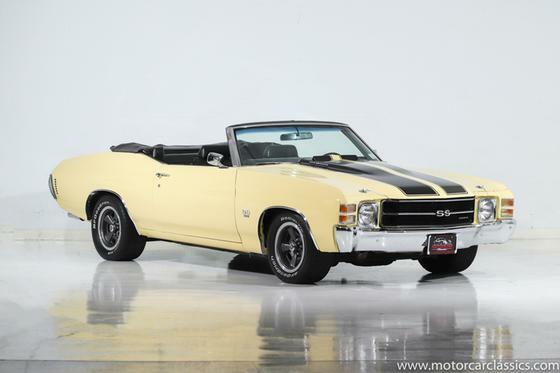 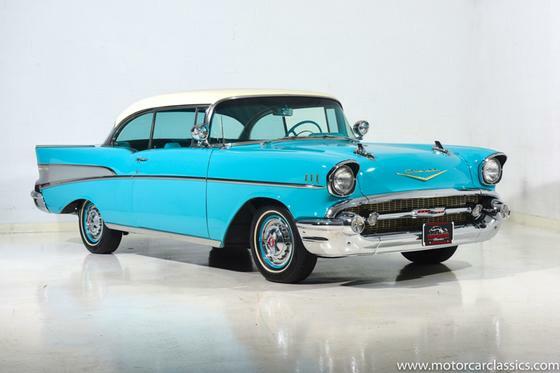 Even the frame was derived from the base 300 series and built with lightweight outer rails, all part of an effort that took hundreds of pounds out of the car. And while the 427 Galaxie 500 Sports Hardtop was the car used in Fords dominating NASCAR program, the lightweight was strictly for the dragstrip. 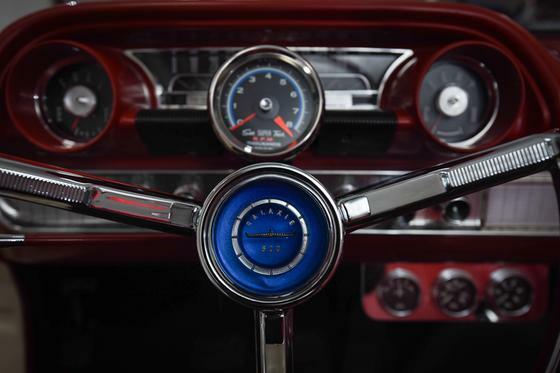 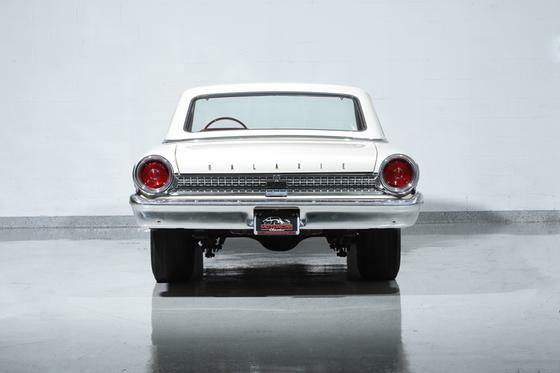 This Galaxie was restored to authentic as-raced configuration including Police Interceptor low-fade 11x3-inch brakes with drilled backing plates, race-spec aluminum RC Industries bellhousing, heavy-duty suspension, and an aluminum-case toploader T-10 4-speed. 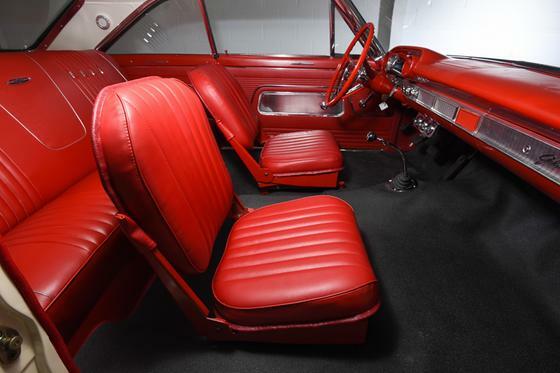 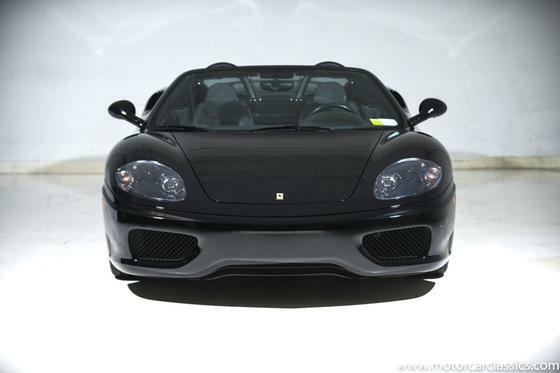 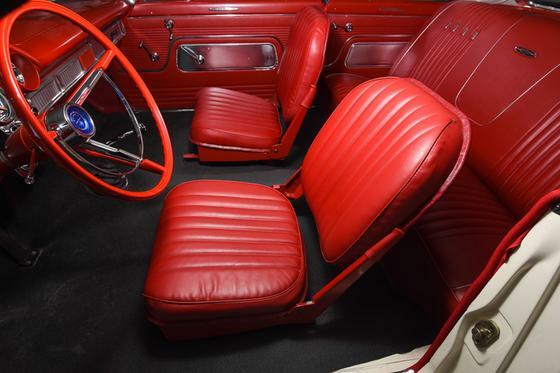 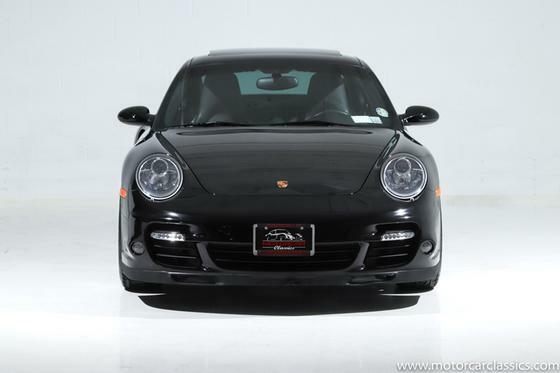 The interior has no sound deadening or seam sealer, heater or radio; no roof supports, door pulls, dome light, reverse lights nor mirrors; no trunklid springs or even provision for a spare tire. Even the Galaxies padded sun visors were replaced with pieces of cardboard and instead of carpet, a half-thickness rubber mat. 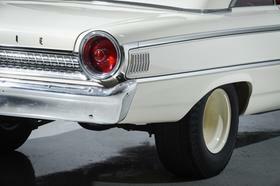 The car has an open exhaust system and makes an incredible sound.